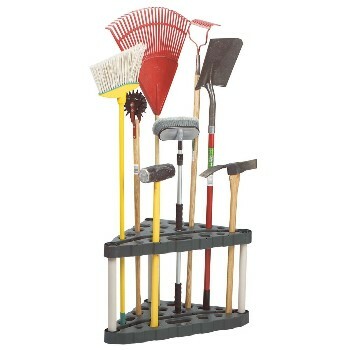 CORNER TOOL TOWER Organizes 30 tools using corner space Greater stability-larger base Easy to move even when loaded Able to anchor to wall-S hook compatible No tools required to assemble FG5A4700MICHR CORNER TOOL RACK SIZE:20x32x17"
The revolutionary LocBin wall mount bin and rail system offers a complete, secure and cost effective plastic bin wall storage solution. LocBins are versatile and sturdy for garage, shop or office. 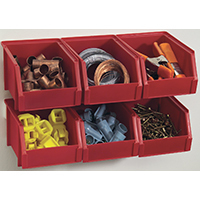 Sort and store small parts, hardware, tool accessories, craft and hobby items and more. LocBin wall storage system eliminates expensive louvered panels. The kit contains everything required for installation. 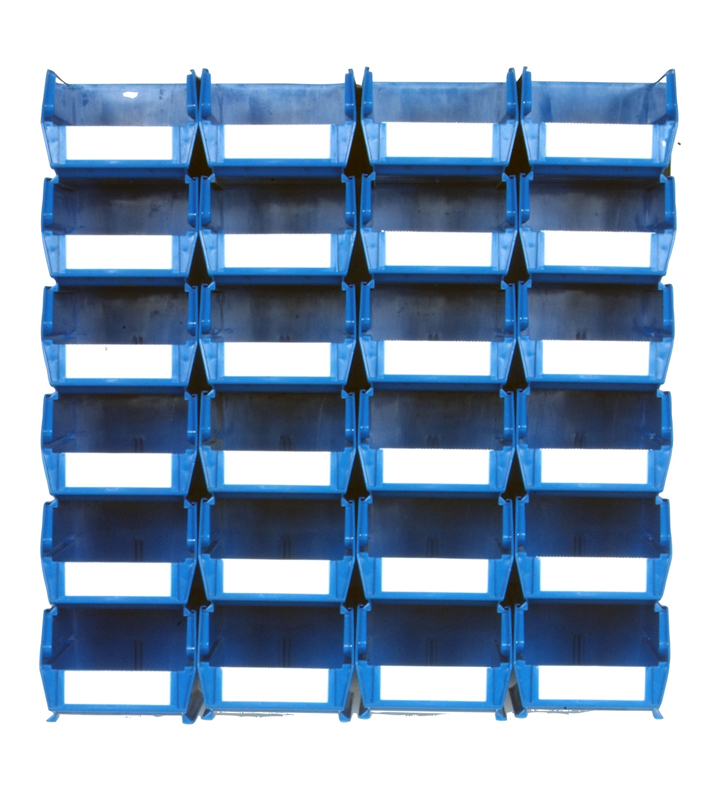 Bins lock together from the bottom and use the interlocking rail system. 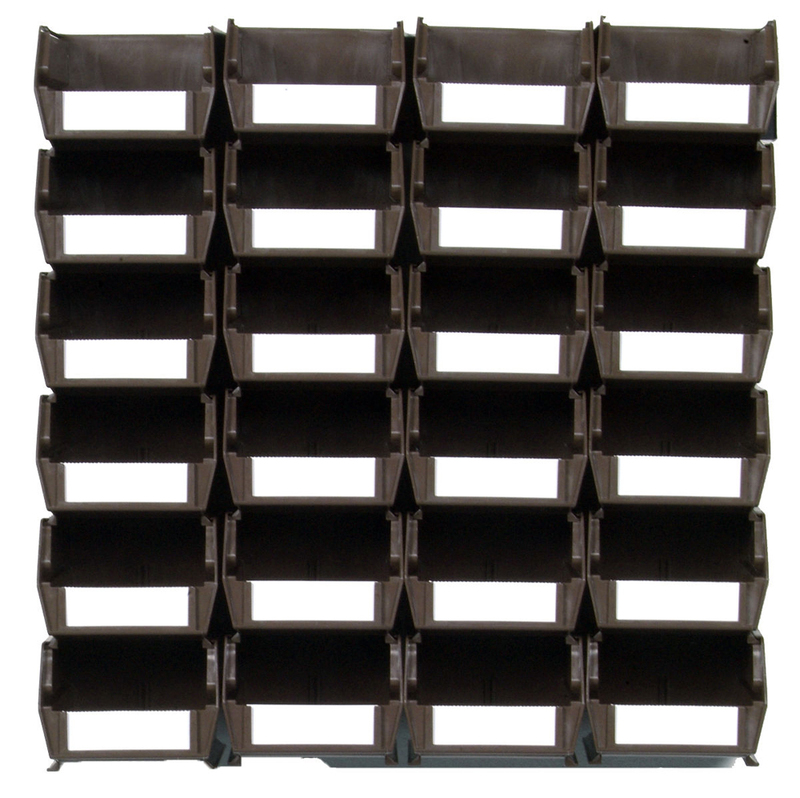 The top hanging bin for each row attaches to the wall mount rail and the stacked and interlocked bins remain attached to one another. Contents will not mix, shift or spill. Storing and organizing small parts using garage, shop and hobby room walls is quick and simple. LocBin wall systems take five minutes to install and adding LocBins takes seconds. 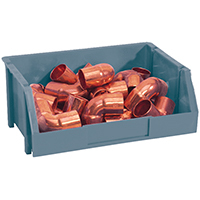 Customize a bin storage system for any room with this total storage solution. 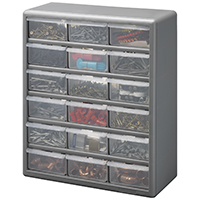 The LocBin can solve just about any organizational or storage problem with ease. For Use with Existing Drawer Fronts. 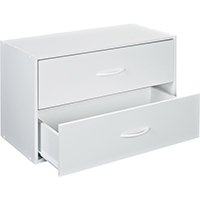 Replace Old Worn Out Cabinet Drawers with Plastic Drawer Inserts. 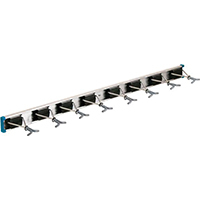 To Be Used with 89-5060 Monorail and 89-5061 Drawer Guides. 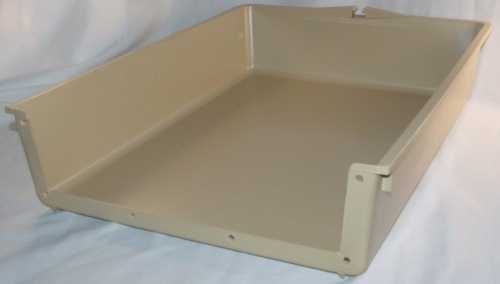 Description: 20-1/2" W X 4"H Insert. 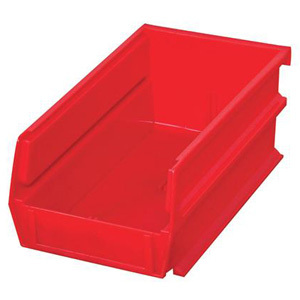 The revolutionary LocBin wall mount bin and rail system offers a complete, secure and cost effective plastic bin wall storage solution. 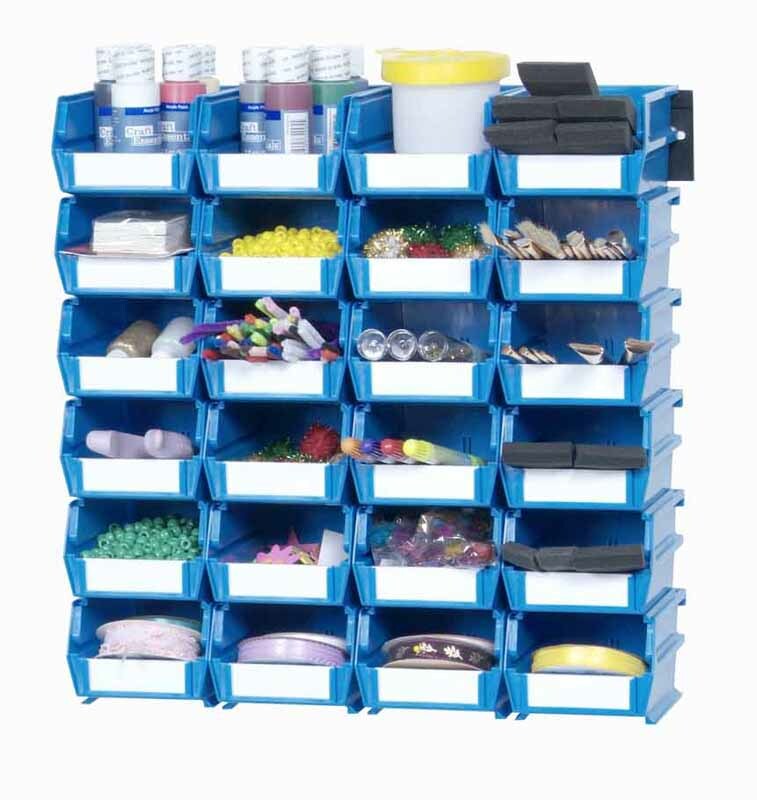 LocBins are the dependable solution for organizing small parts in craft and hobby rooms, offices, kids' rooms, garages and more. 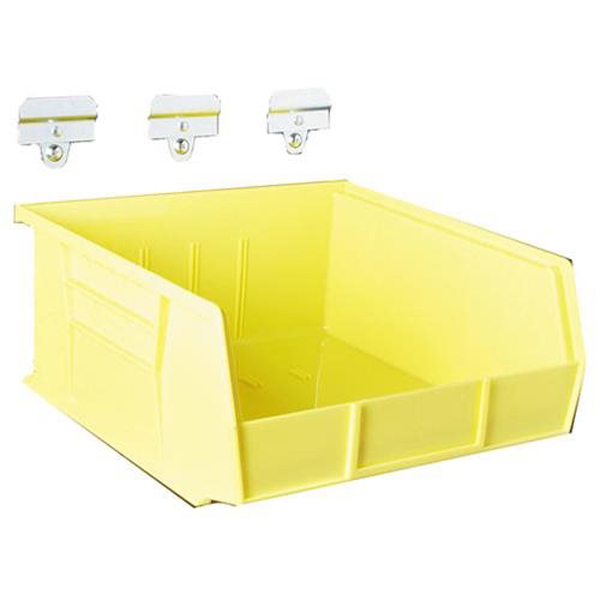 Have fun mixing and matching bins with the many bright colors that make your system look great on a wall. 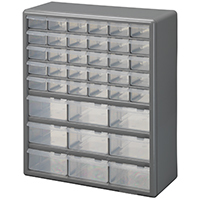 Sort and store small parts, hardware, tool accessories, craft and hobby items and more. LocBin wall storage system eliminates expensive louvered panels. 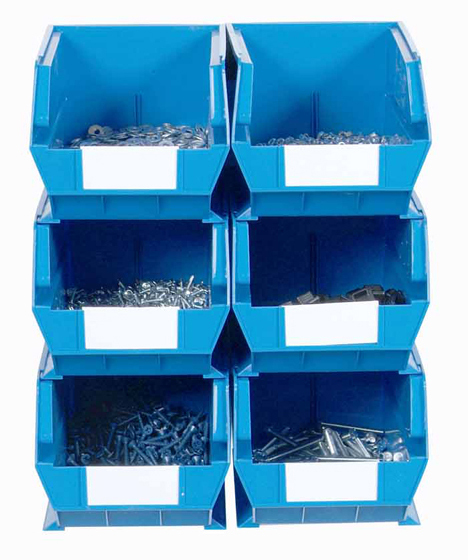 Bins lock together using the interlocking grooves and mount in seconds right on to the top rail attached to the wall. 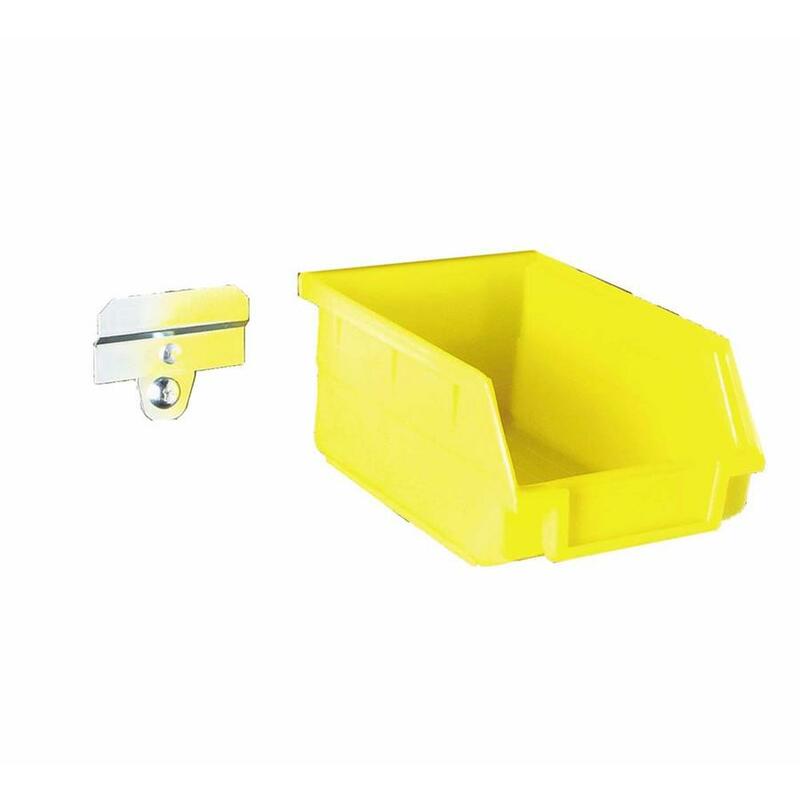 The top hanging bin for each row attaches onto the wall mount rail and the stacked and interlocked bins stay firmly locked to one another. Contents will not mix, shift or spill. 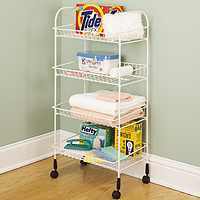 Organization and storage no longer needs to be a hassle or disaster waiting to happen. The LocBin is a cost effective one-stop wonder that can solve just about any home organizational or storage problem with ease. 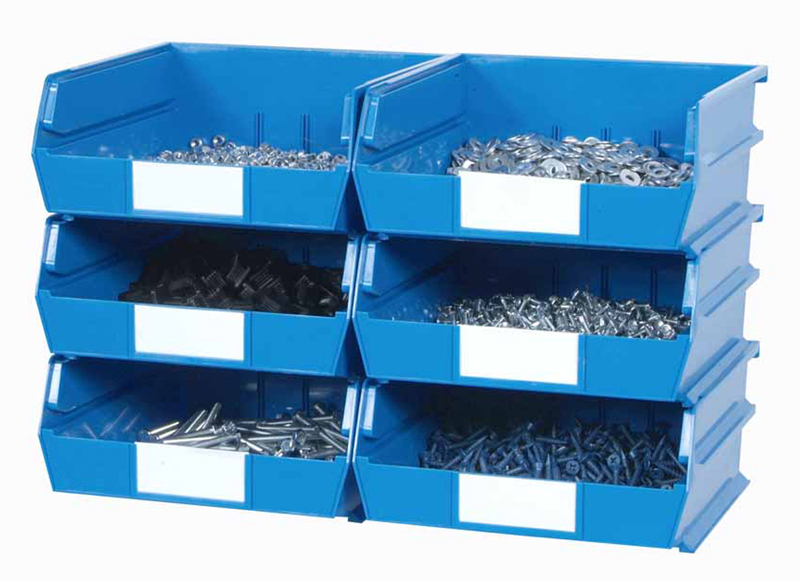 Everything is neatly secured in the bins offering complete accessibility, world-class organization and storage for parts and a convenient solution. 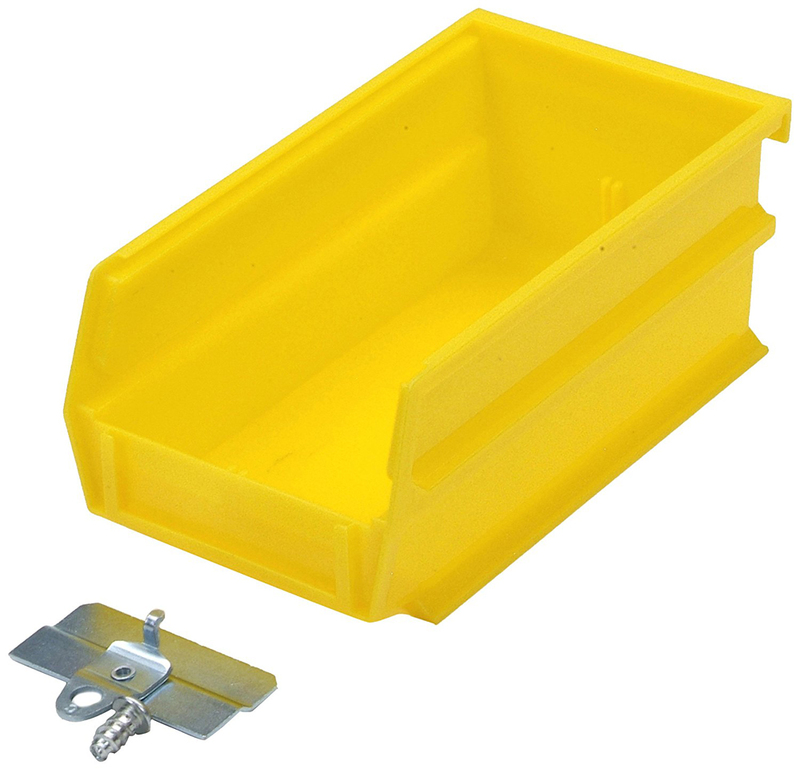 The revolutionary LocBin wall mount bin and rail system offers a complete, secure and cost effective plastic bin wall storage solution. LocBins are versatile and sturdy for garage, shop or office. Sort and store small parts, hardware, tool accessories, craft and hobby items and more. 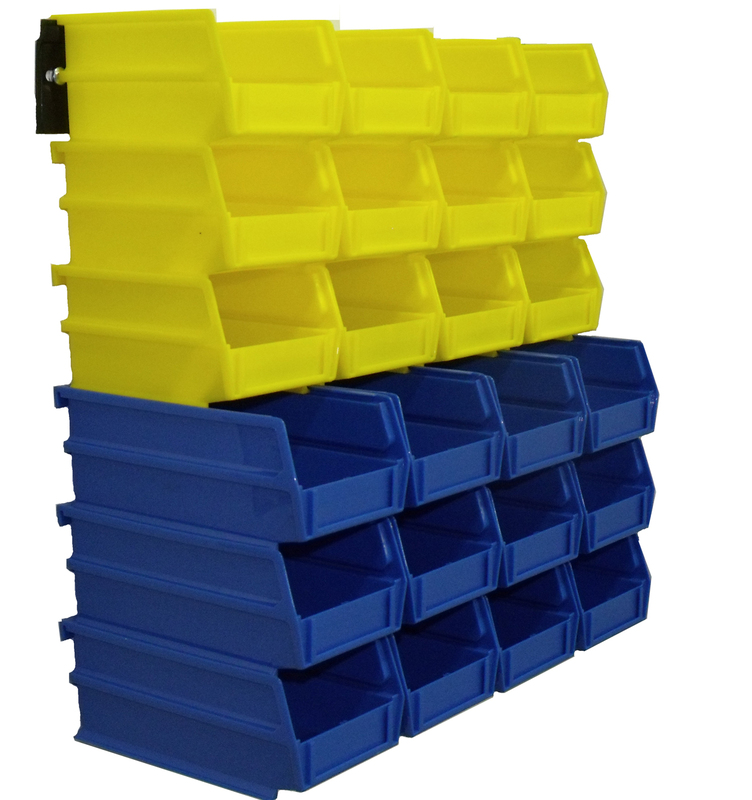 LocBin wall storage system eliminates expensive louvered panels. The kit contains everything required for installation. 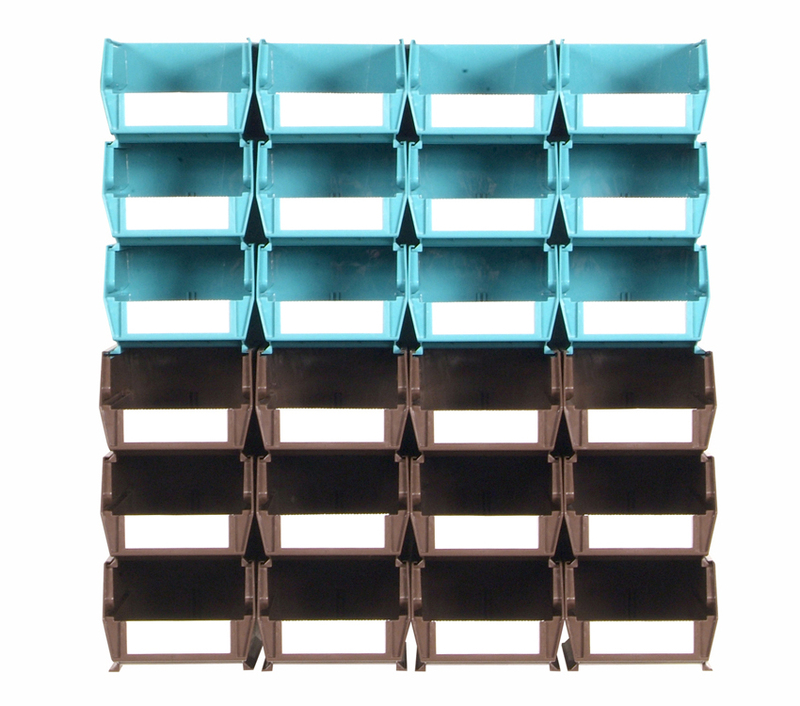 Bins lock together from the bottom and use the interlocking rail system. The top hanging bin for each row attaches to the wall mount rail and the stacked and interlocked bins remain attached to one another. Contents will not mix, shift or spill. Storing and organizing small parts using garage, shop and hobby room walls is quick and simple. LocBin wall systems take five minutes to install and adding LocBins takes seconds. 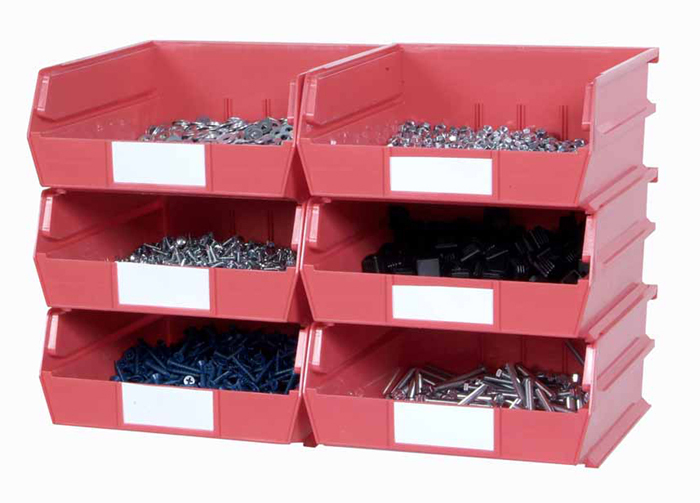 Customize a bin storage system for any room with this total storage solution. The LocBin can solve just about any organizational problem. 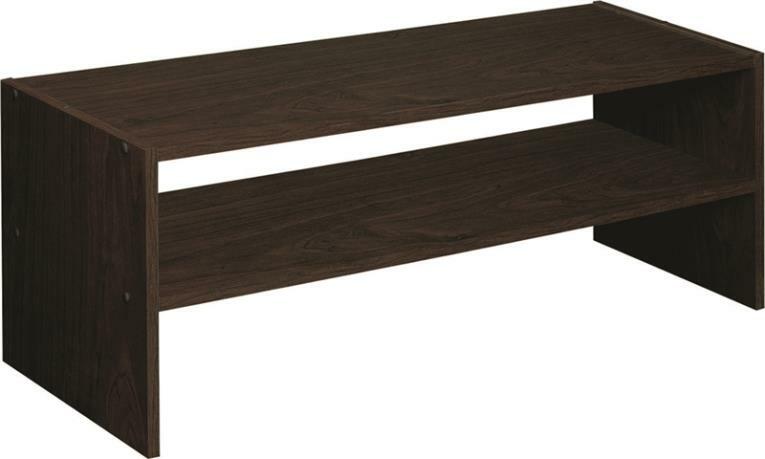 Storage problem with ease. In the Linen Closet - Do you purchase items in bulk? If you stock up on frequently used toiletries such as deodorant, shampoo and soap, then use LocBins to sort and store them for easy access.